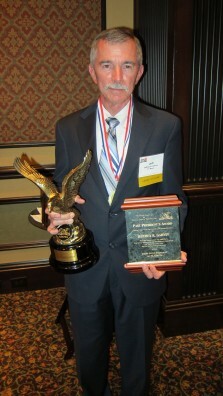 Each year, the Florida Chapter of the American Board of Trial Advocates (FLABOTA) presents the Trial Lawyer of the Year Award to one individual that has exemplified their selection criteria: being an excellent advocate with a distinguished career, having a superb reputation of high ethics and fair play, and having achieved outstanding results for his or her clients. A lawyer can only receive the Trial Lawyer of the Year Award once in his or her career. Part of the esteemed award includes a $5,000.00 cash donation to the law school of the recipient’s choosing. Members of FLABOTA select the recipient of the award, and this year Jeff Garvin, of the Garvin Law Firm with offices in Fort Myers and Fort Lauderdale, received the once in a lifetime honor. Garvin chose his alma mater and Jennifer Zedalils of the University of Florida College of Law was on hand to receive the cash portion of the award. 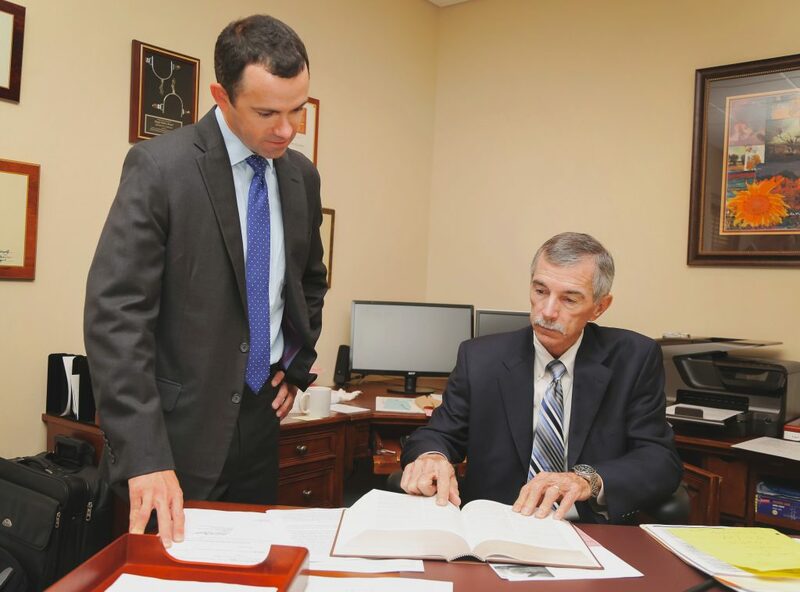 The Garvin Law Firm focuses their practice on personal injury, medical malpractice, and wrongful death law. 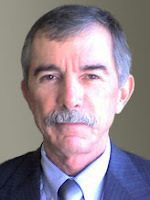 Garvin was a charter member of the local FLABOTA Chapter and is the immediate past president of the statewide organization. Garvin has been recognized for taking aggressive measures to help stop legislative initiatives that threatened to harm the Florida court system and impair the independence of the judiciary. 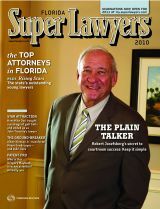 Best Lawyers, the oldest and most respected peer-review publication in the legal profession, has named Jeffrey R. Garvin as the “Fort Myers Best Lawyers Personal Injury Litigator of the Year” for 2011. 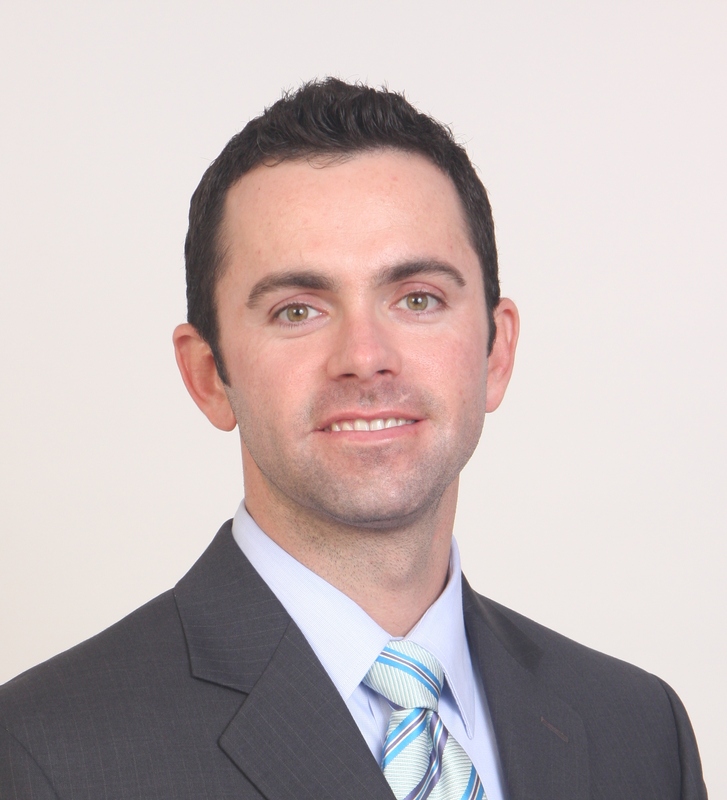 The Garvin Law Firm in proud to announce that Leland E. Garvin has recently been named by Florida Super Lawyers magazine as one of the Top Young Lawyers in Florida for 2010. Only2.5 percent of the lawyers in the state are selected by Super Lawyers for this list. Each year lawyers are asked to nominate the best attorneys who are 40 or under, or who have been practicing for 10 years or less. They are instructed to nominate lawyers they have personally observed in action — whether as opposing counsel or co-counsel, or through other firsthand courtroom observation. After these nominations are submitted, the research team at Super Lawyers undertakes an independent evaluation of candidates by the attorney-led research staff along with a good-standing and disciplinary check with the Florida Bar. The Fort Lauderdale office of the Garvin Law Firm is pleased to announce the successful transition to our new location: 642 Northeast 3rd avenue, Fort Lauderdale, Florida 33304. Our new office is conveniently located in downtown Ft. Lauderdale, just north of the Federal Courthouse on 3rd Avenue. Prior to the renovation, this building was occupied by the City of Fort Lauderdale Police Department Internal Affairs. Our new office building allows us to better serve our clients as it is not only more accessible and spacious, is also outfitted with the latest advances in legal technology. 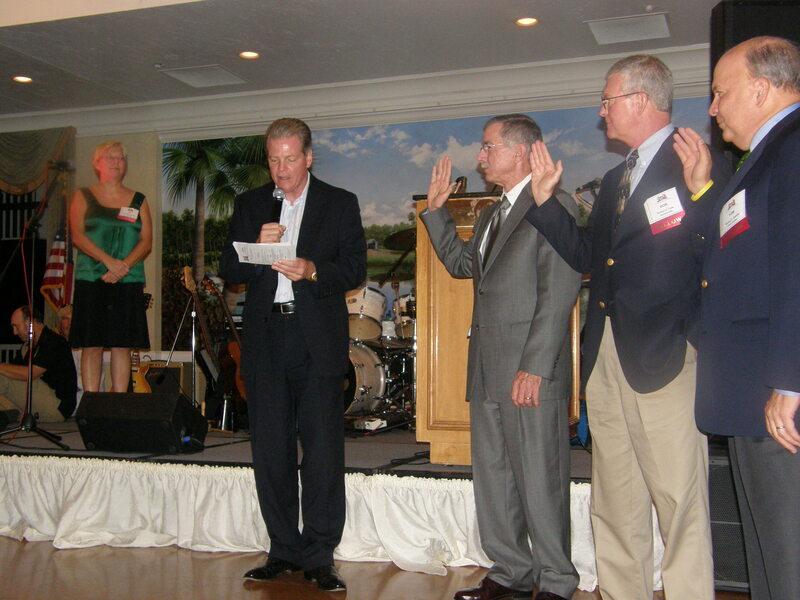 The Garvin Law Firm is proud to announce that Fort Myers attorney Jeff Garvin was sworn in as President of the Florida Chapter of the American Board of Trial Advocates at its Annual Convention in Longboat Key, Florida on July 25th. ABOTA is an invitation only national organization of trial attorneys dedicated to preserving the independence of the judiciary and the right to trial by jury. At the convention, Mr. Garvin spoke on the topic of the cross examination of expert witnesses.